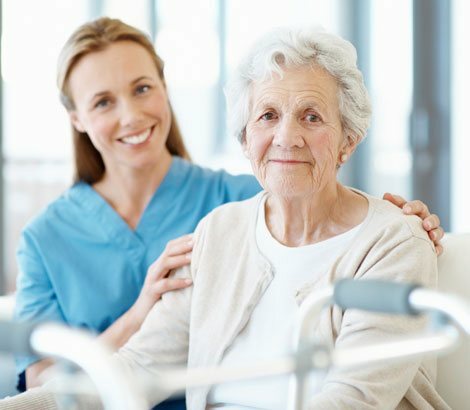 Mom and Pap’s Home Care delivers only the best service in the industry. Our caregivers are not just job holders, but are individuals who take pride in making a difference in the lives of others each day. There is never a dull moment with our caring staff. We treat your mom and paps as we would our own. We know that your peace of mind is priceless. That is why we provide only the best care with experience and dignity. Your furry friends are also our friends. That is why we make them our top priority. Home to excellent and affordable senior care service provided with dignity. Our loving and compassionate care is just a phone call away. Mom and Pap’s Home Care provides three different levels service: part-time, full-time and 24/7 companion service. 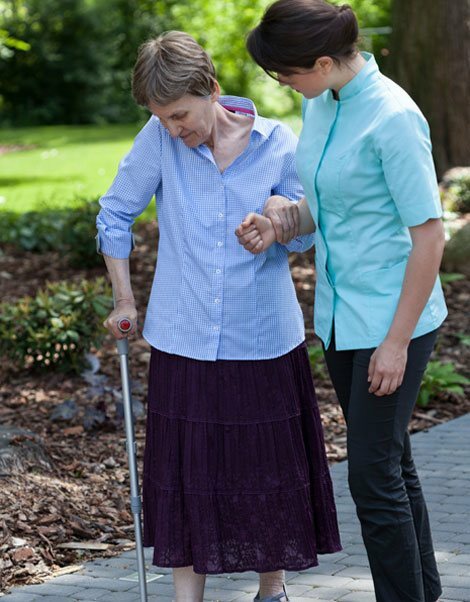 Service is provided wherever you are located whether you are in an assisted living facility, hospital, rehabilitation facility, or in the comfort of your own home. Let us answer all your questions and give you the peace of mind that you need and deserve, call us at 201-567-3181201-567-3181 or 732-895-8696732-895-8696 to receive your customized care plan today and to learn about our flexiable payment plan, which include Long Term Care Insurance (LTC) & affordable private pay rates. (State Cummunity Care Program are also available). Our company is based on the belief that our customers’ needs are of the utmost importance. Our entire team is committed to meeting those needs and as a result, a high percentage of our business is from repeat customers and referrals. Mom and Pap’s Home Care knows that your needs are unique. That is why we pride ourselves in hiring only compassionate caregivers who are also certified and licensed to provide home care. © 2019, Mom and Pap's Home Care. All Rights Reserved.